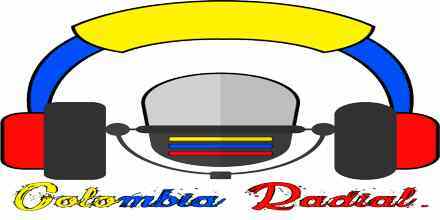 Radio Fundingue is the radio from the colorful city Barranquilla of Colombia. The radio is playing music and live for 24 hours a day. 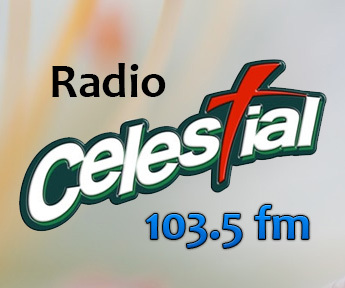 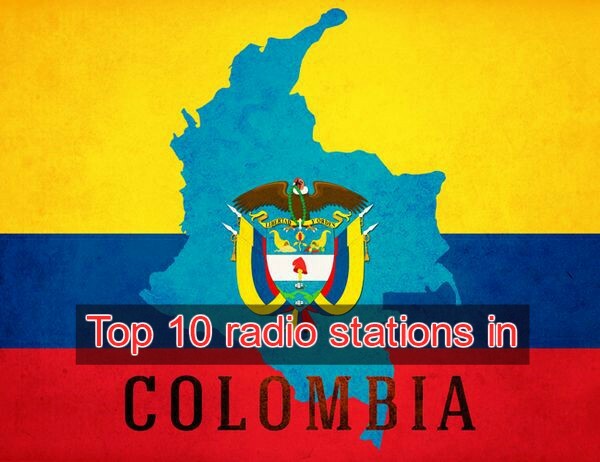 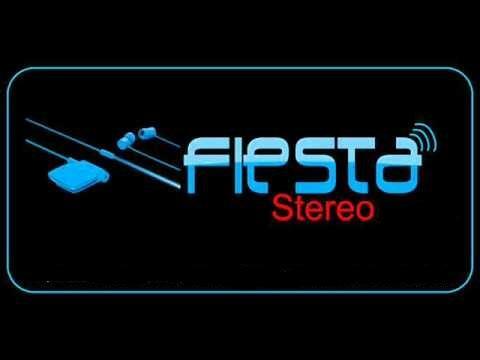 the radio tries to make radio programs with playlists that will attract their Colombian listeners and for that Radio Fundingue keeps themselves up with their listeners of the radio.